Buick is one of the oldest General Motors brands in the U.S. that is still in existence. The successful engineering of the Buick brand has separated the vehicles produced between other GM builds. The strength of the various makes and models produced is partly due to the engines that are installed under the hoods. Researching the Internet to find a used engine for sale can be a time consuming venture. 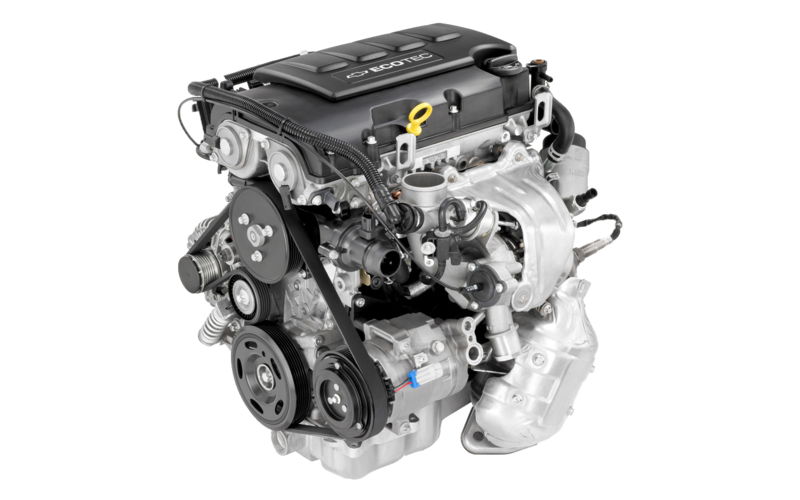 There are simple ways to purchase Buick engines provided to any user of this website. The incorporation of the Buick brand in 1903 set off a chain of good luck for this vehicle brand. As a luxury vehicle, the Buick nameplate has received a lot of attention from buyers and little competition from other automakers. The production in the 1920s to 1950s helped solidify the reputation of the Buick mark in the U.S. The preowned Buick motors that are featured for consumer sale here online are validated builds. This means that all inspections have been completed before these are shipped out as customer orders. A vehicle brand that is over 100 years old has to be a fierce competitor in the auto industry. The strength of GM manufacturing has enabled the V8 and V6 engines most used in the Buick vehicle series to prosper. Names like the Skylark, Park Avenue and Rendezvous are now known globally for luxury and performance. The engine builds that are used to tune up used Buick vehicles are shipped inside the U.S. here. Finding a source to buy a previously owned motor does take some work. The national shipments provided here are still free of freight charges to all buyers. The naming procedures that GM updated in the 1990s can make finding a traditional Buick motor more difficult. Some of the V8 builds are now known as different names. Replacing an eight-cylinder or six-cylinder motor with a preowned build is not a difficult task here. The search system that is offered to every user of this website makes finding engines for sale easy. The entire inventory of preowned motors inside the warehouse that distributes each engine order is modified daily. All engine brands that are in stock for Buick or other General Motors brands are supplied without quality issues. Buying a Buick engine in good condition is a one or two-step process here. Some consumers prefer to use the automated quotes system installed online to produce price quotes. This system is linked entirely to the warehouse inventory of authentic motors in stock. A simple price quote is instantly generated in one click here. A person who prefers to call by phone to speak with a real person before ordering can find pricing using the toll-free number supplied. This means that any person has two choices to find the price of a preowned Buick engine for sale here.